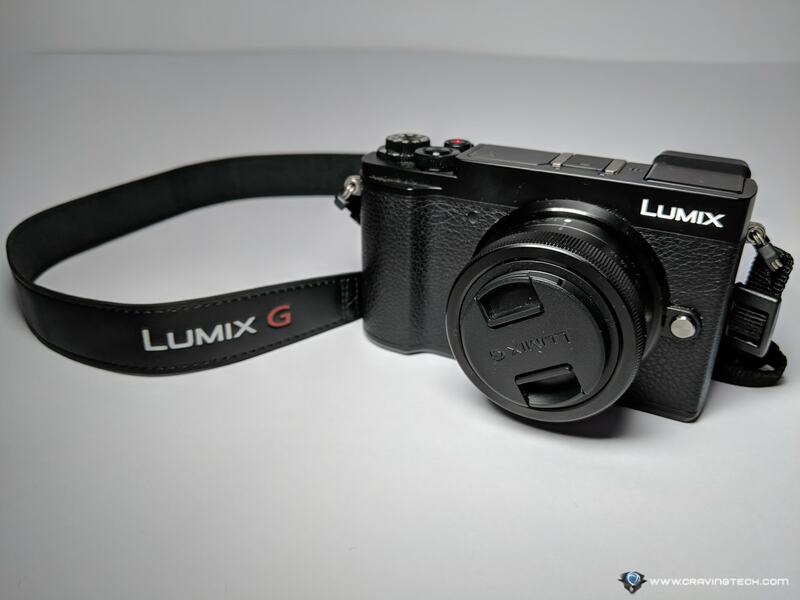 Panasonic Lumix GX9 Review (DC-GX9K) – I had a chance to review the Panasonic Lumix GH5 flagship camera in the past and it was a total video camera powerhouse. This time, Panasonic had kindly sent me another unit in the compact camera line: the Panasonic Lumix GX9 DC-GX9K. At short glance, Panasonic Lumix GX9 is a small, compact, interchangeable micro four thirds lens camera. When paired with the included 12-32mm f3.5-5.6 lens kit, it’s a camera that I can bring literally everywhere without adding much weight. As a quick size comparison, my wife’s iPhone 6 Plus is wider and a tad taller, but not thicker. 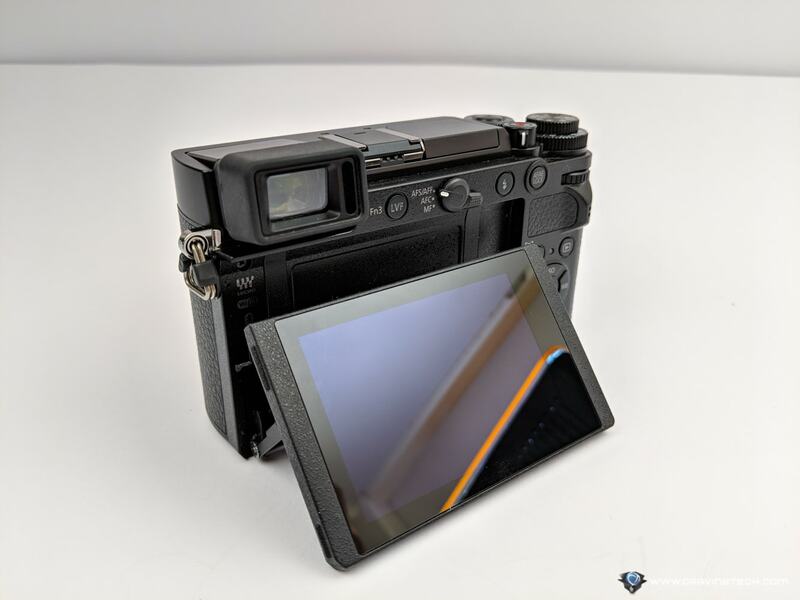 The Panasonic Lumix GX9 body reminds me of a classic, old school camera style. 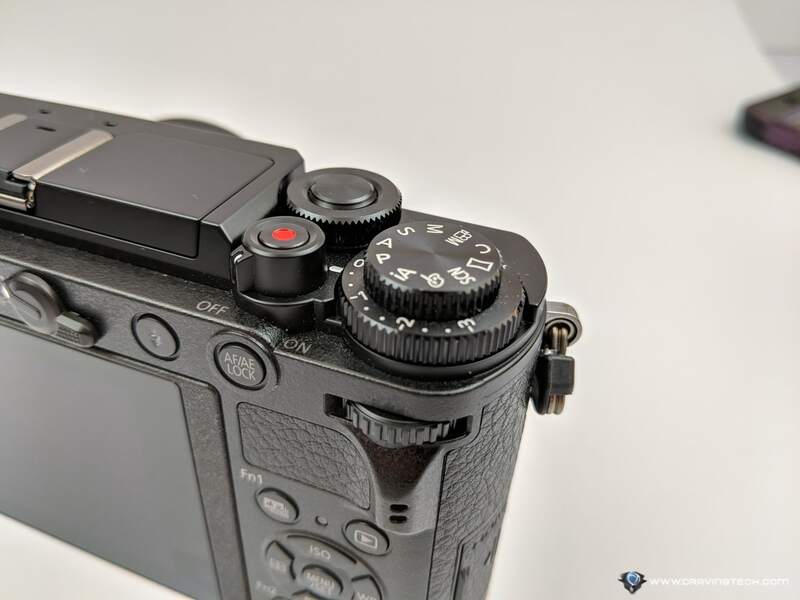 I can find an excellent number of buttons such as a dedicated exposure compensation wheel, two dials on the shutter button and at the back of the camera where my thumb rests to quickly adjust exposure settings. A dedicated autofocus mode, ISO, white balance, and drive mode buttons are also present. 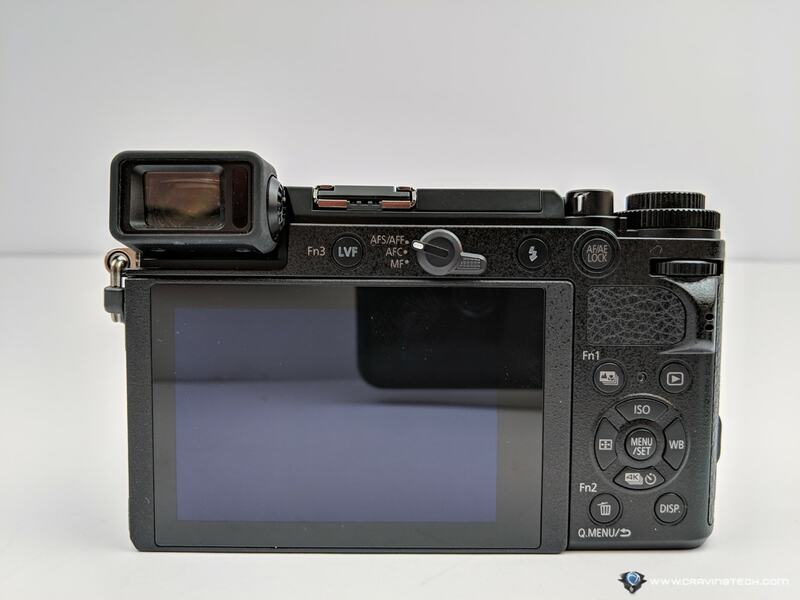 And then, there is an LVF button to control which viewfinder you prefer to use, shooting mode selection (single, continuous, or manual focus), internal flash, and the exposure lock button. 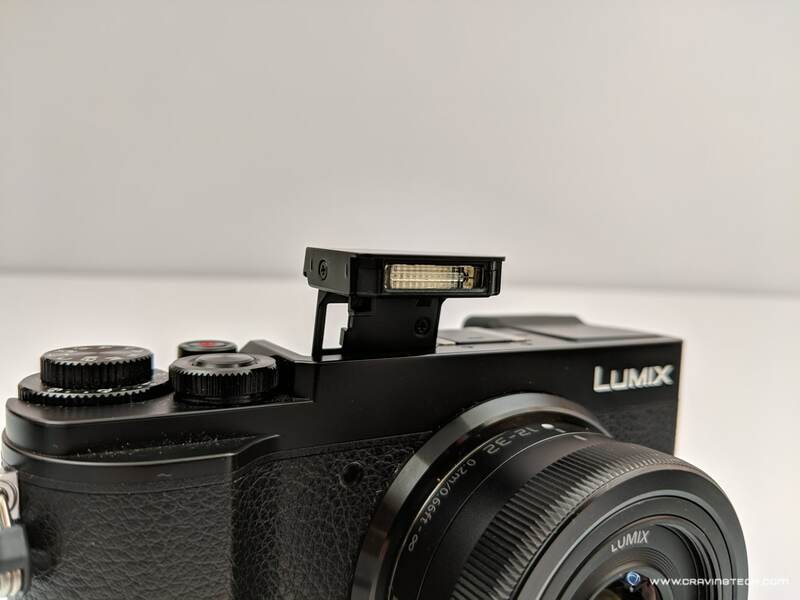 Panasonic Lumix GX9 also allows users to customise some of the buttons to suit their needs. 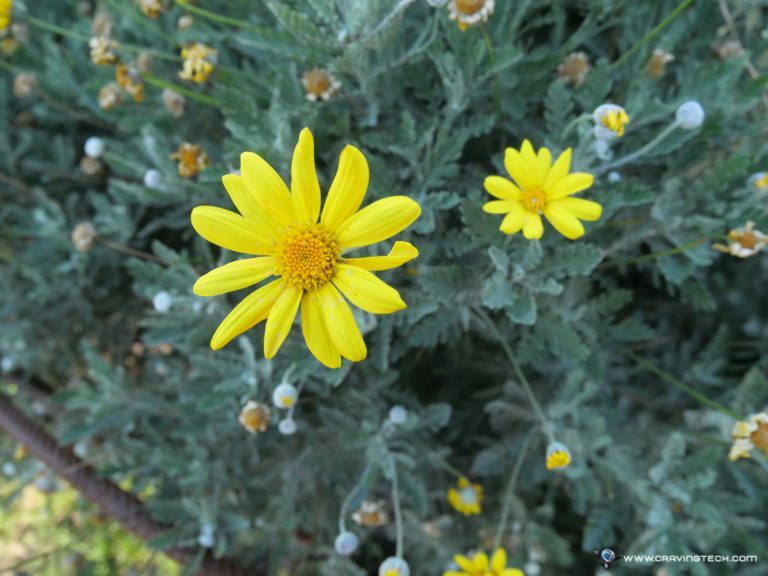 The autofocus is fast and does a great job. Panasonic has a good reputation for both in-body image and lens stabilisation, which gives the user a greater 5-axis camera shake compensation when shooting handheld or in low shutter speed. 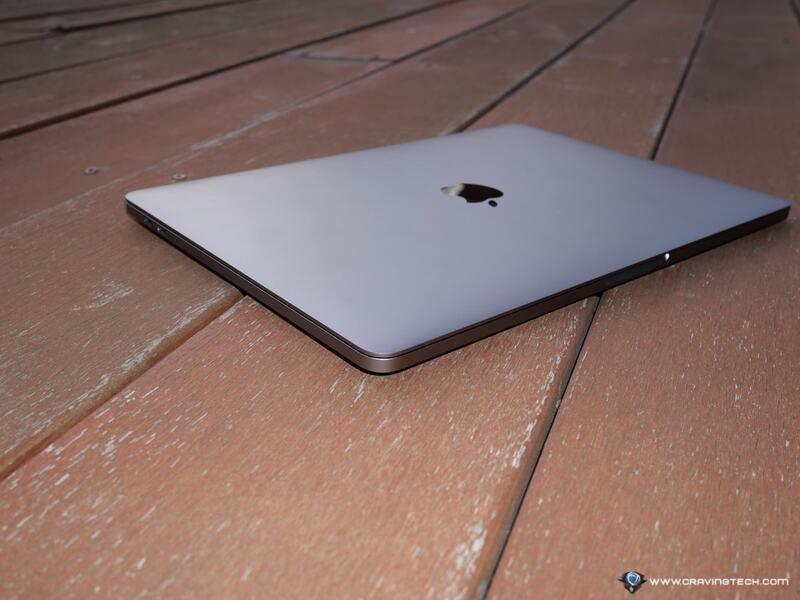 The included 12-32mm lens is also equipped with a built-in optical image stabiliser. I own a Blackmagic pocket cinema camera and it has micro four thirds mount. 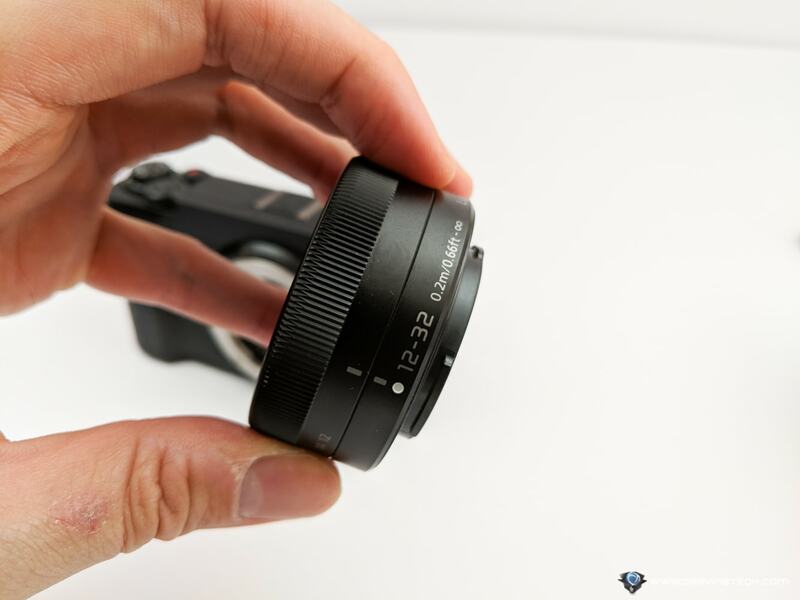 I know there is a vast selection of cinema lens for micro four thirds from lens manufacturers like Panasonic Lumix itself, Leica, Olympus, Voigtlander, and Veydra. 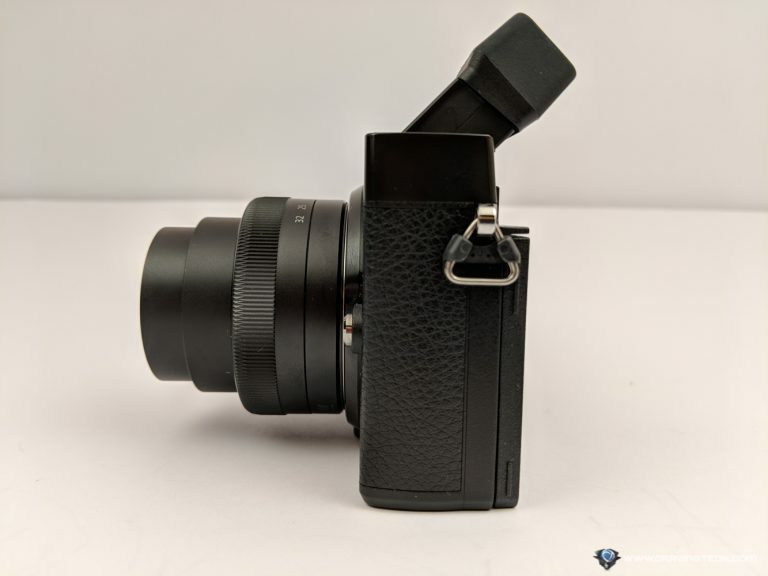 Similarly to the Panasonic Lumix GH5, I can use a lens adapter like Metabones Speedbooster to adapt Canon EF lens to be used with this camera, giving a wider field of view and extra light to the camera. The EVF on Panasonic Lumix GX9 can be tilted for discreet shooting and to capture my creative angle while it is also good to use outdoors in bright light. The larger tilt LCD is quite sharp and handy to be used indoor or when there is a need to shoot a scene at a super low angle. 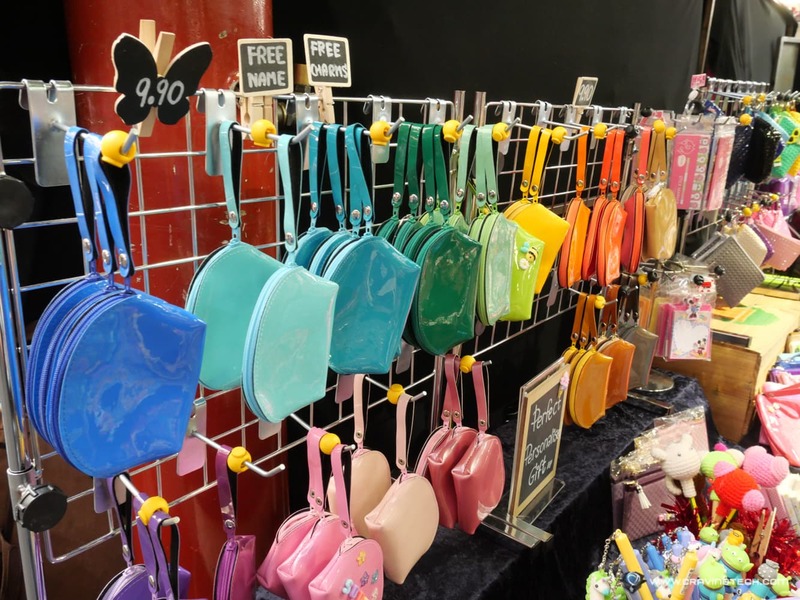 Jpeg pictures out of camera offer great colour and enough saturation. Raw option is available to allow post editing. Similar to smartphone nowadays, I can charge Panasonic Lumix GX9 camera through the supplied USB charger on camera. 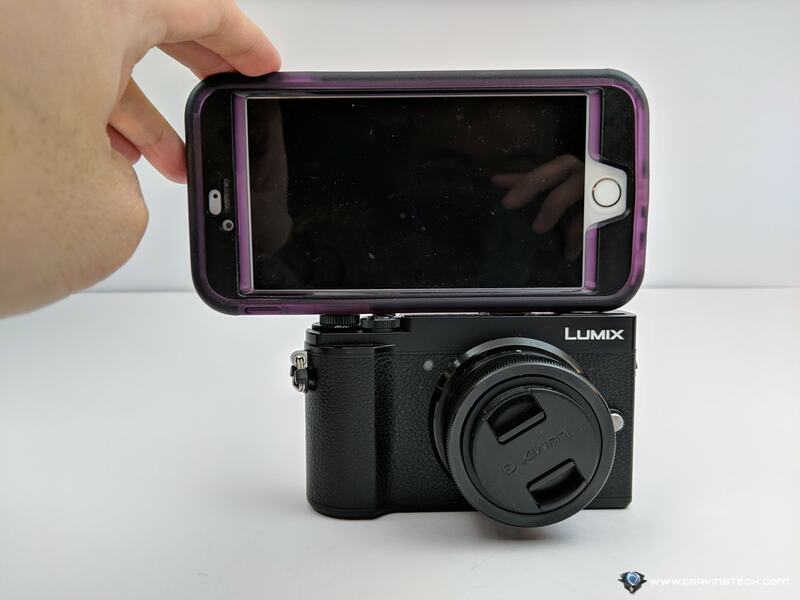 Bluetooth and Wi-Fi are present in Panasonic Lumix GX9 which allow me to remotely control the camera through ‘Panasonic Image App’ to shoot or record videos. 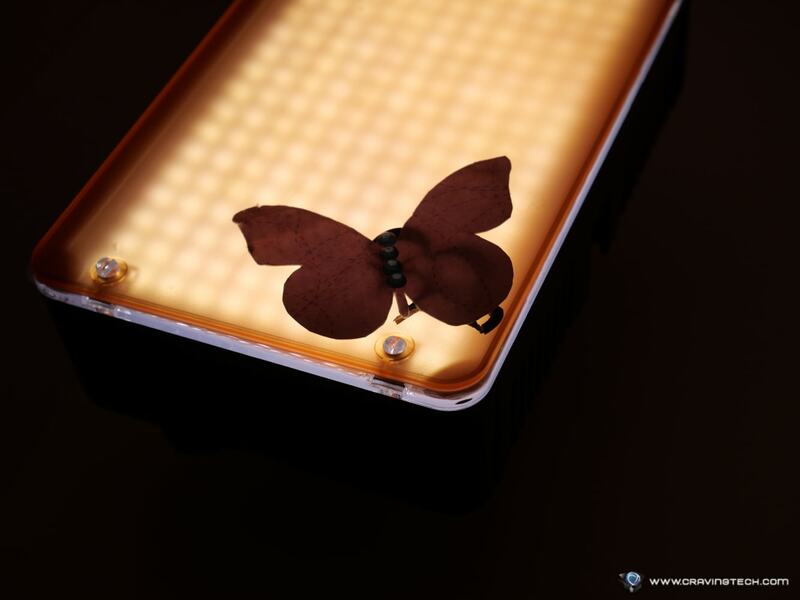 The app can also retrieve photos and videos from the camera to my smartphone. The Panasonic Image App is available for free on Android and iOS devices. I appreciate the inclusion of internal flash since an extra filling of light could save the day to get a decent picture. The camera can record 4K videos but only at 30fps. 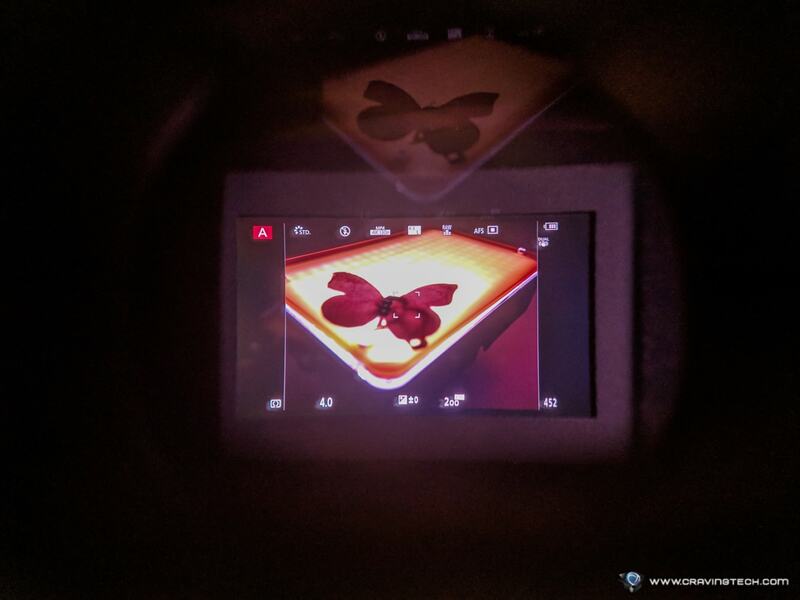 Panasonic Lumix GX9 Review – What is missing? Panasonic Lumix GX9 can be a perfect travel camera but unfortunately this camera does not have weather sealing. The GH5 has a weather sealing but sadly Panasonic didn’t put the same weather resistance feature in the GX9. 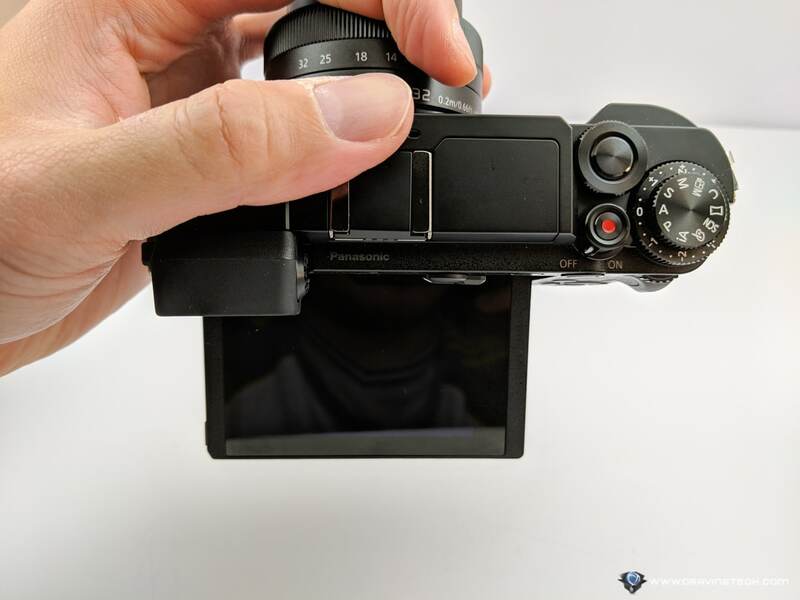 Unlike Panasonic Lumix GH5, the Panasonic Lumix GX9 does not have a flip screen which means that the GX9 is not designed for full time vloggers. Relying on an internal microphone may not suit the requirement to have a higher sound quality video recording. With small size, comes small battery. I’d encourage you to buy and carry extra batteries since the battery runs out of juice pretty quickly within 3 hours for continuous shooting and video recording. 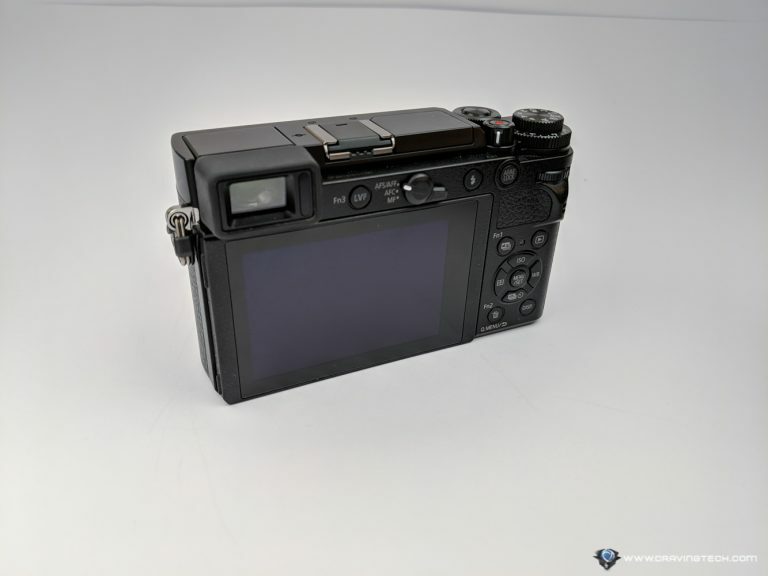 Panasonic Lumix GX9 Review – Who is this for? The 1,399 AUD RRP price tag is pretty steep given the Micro Four Thirds sensor size that Panasonic GX9 has and what the market offers. 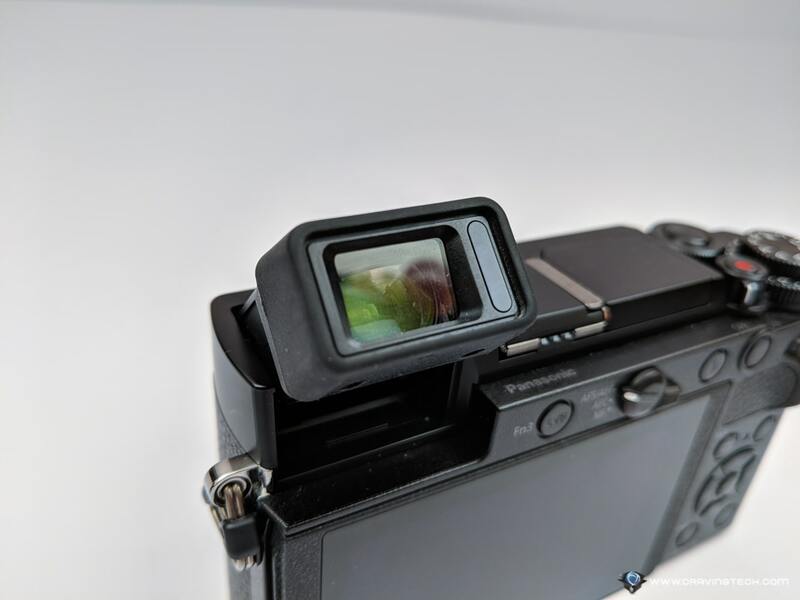 However, Panasonic GX9 definitely has an advantage within the competition by having a five axis in-body image stabilisation technology at this price point. 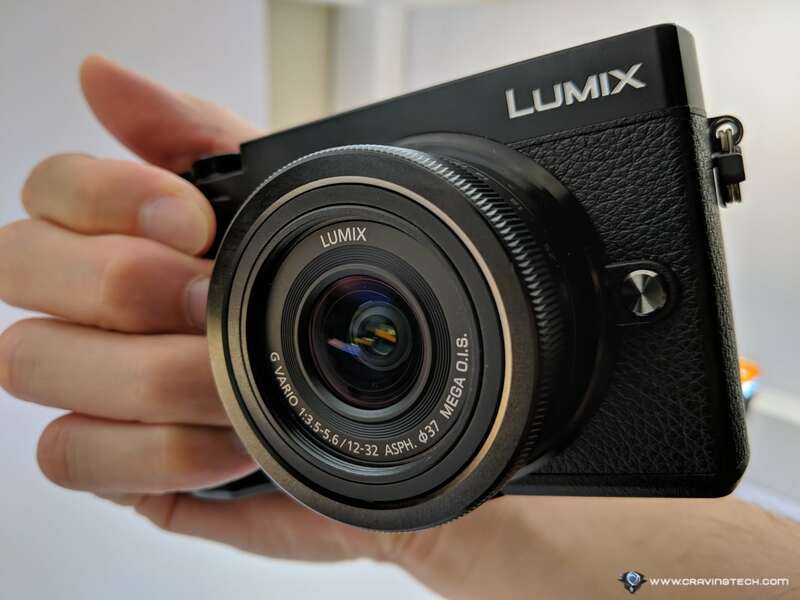 Panasonic Lumix GX9 is intended for consumers who like a small footprint camera that is lightweight, but still offers interchangeable lens capability. 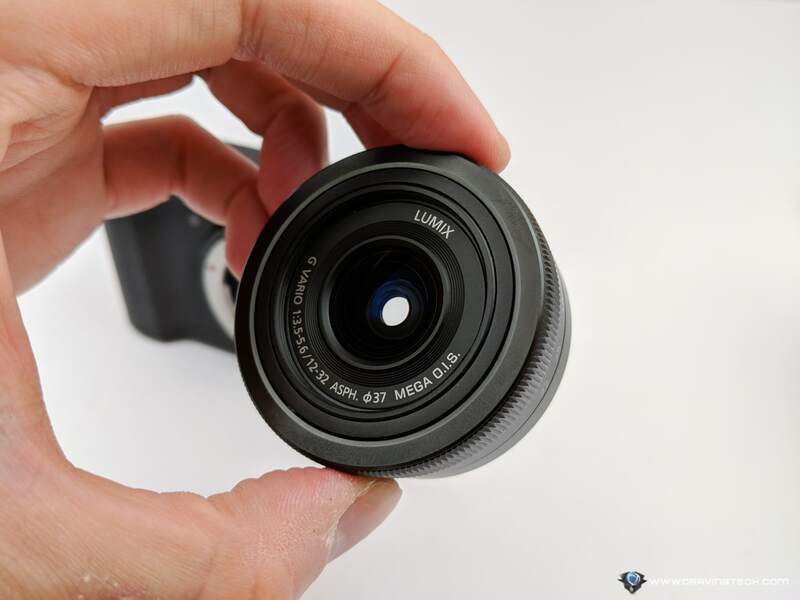 Thanks to the micro four thirds lens design, the lens footprint is much smaller than full frame or crop sensor camera lenses. Dion Siswadi is a writer at Craving Tech, with a passion and focus on software development, computer hardware, tech gadgets and games. Dion received his bachelor and master degrees in computer science from RMIT University in Melbourne, Australia, and is an Agile .NET/cross platform software developer with over 8 years of experience in the field. He is also a Microsoft certified professional in software development.